Oh mercy upon us!? Are they remaking Herbie the Love Bug again? Something tells me the male flight crew doesn’t have to wear bubble rompers!? Damnit, I like this blouse. Ok, this fabric is too fun! We’d better stick on some plush elephant ears to bring it down a bit. The return of polyester triple knit! 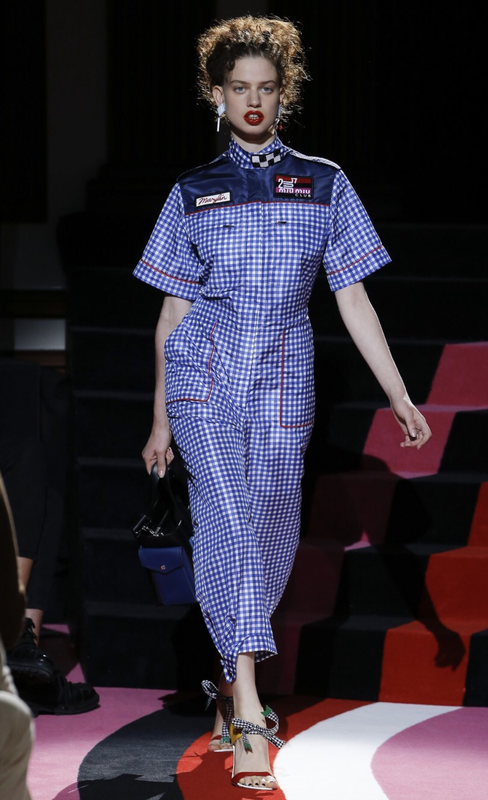 Are we entering the era of “Uniform Chic? The waterproof jumpsuit would be so handy for dog washing or pressure washing your patio! But the elephant ears wins hands down!!! Maybe there are zippers in them so you can hide candy and a cell phone? It’s all so- boxy, but manages to convey a bit of polter-wang style! I like the blouse too, and if I needed a boiler suit either the pale blue or the khaki are a notch above what’s available in the DIY store here. There has to be a back story to the elephant ears ………..
Is it a fluffy muppet backpack? Of course one must look fashionable even when changing one’s own oil. Those aren’t plush elephant ears, they’re a flotation device for when this collection crashes! My daughter loved the blouse, too. When I asked what she liked about it, she said, ‘Um, the ‘beardedness. 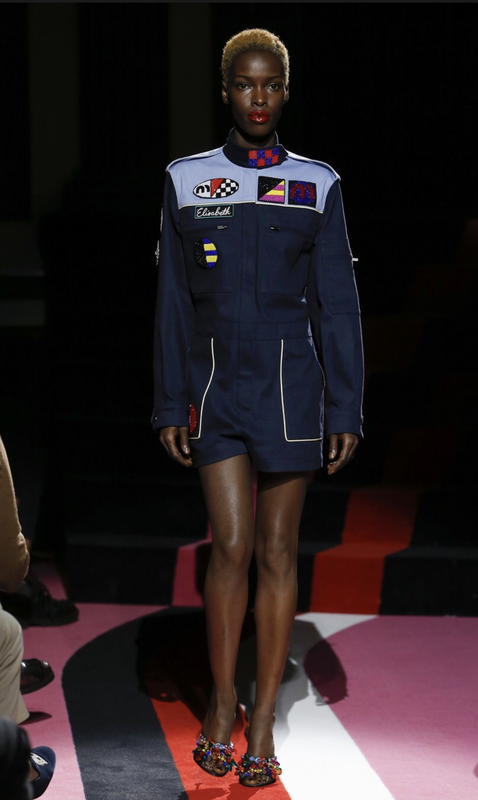 '” She also liked the short flight suit (but greatly disliked the bagginess). I fear a snap crotch is lurking there! I still miss your sewing reviews, bright colors, and the dogs!!! Always a fun read. 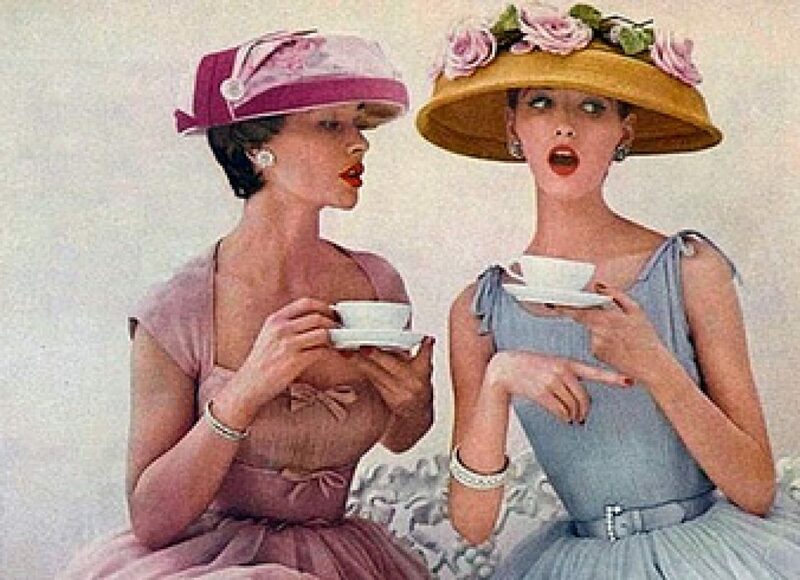 Haha I love your take on runway shows – I’m certain of a good laugh every Wednesday! Thank you. 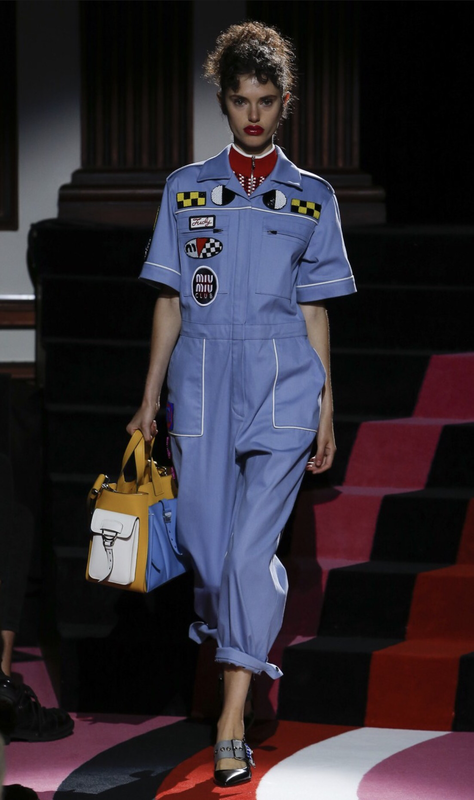 Very very humbly I dare correct the spelling to Miu Miu ever so sorry, hate myself for it. And agree with Eileensews, I miss your sewing reviews. Everyone needs a friendly editor! I thank you! 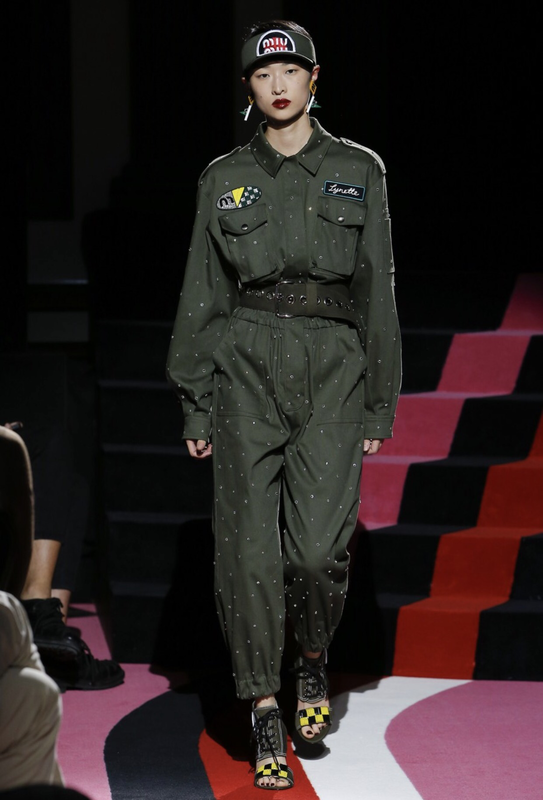 Looks like MiuMiu likes grommets and iron-on appliques. Kanye’s plastic-y barbeque top is hideous looking. And it would just melt anywhere near the barbeque. I think a lot of the things Kanye surrounds himself with would melt if too close to the BBQ! Every piece had just a bit too much of something in it. The extra pouffy waistlines, the elephant ears… too bad. It’s like they just didn’t know when to step back!